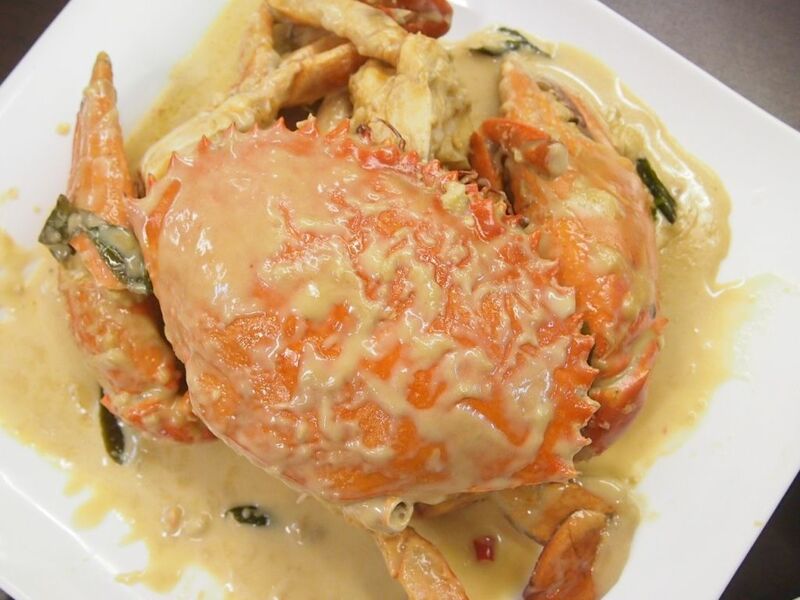 Mellben is a household name when it comes to crabs and if you're a fan of creamy buttery sauces, the well-loved crustacean and fried mantous, you should definitely give this a shot. 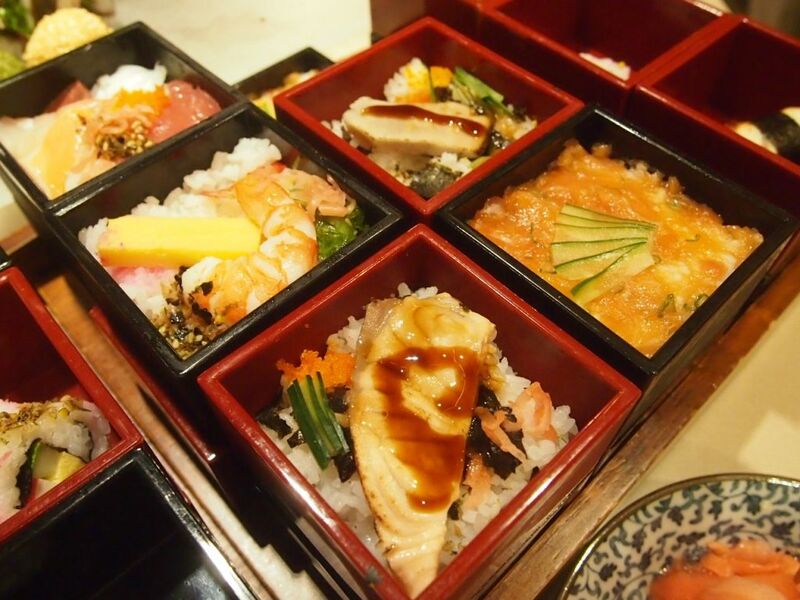 The buffet spread boasts an array of international and local cuisine. 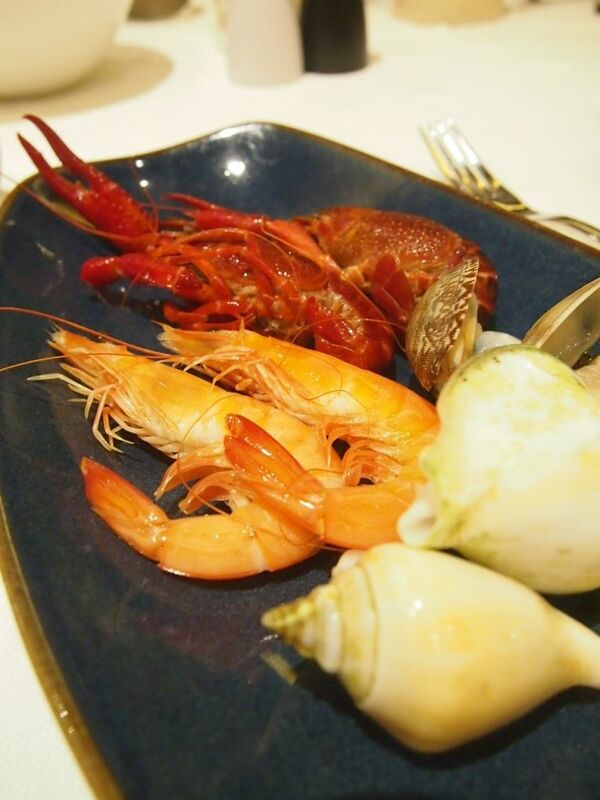 Diners can look forward to live pasta stations, crispy prata, fresh seafood on ice, and Peranakan dishes. 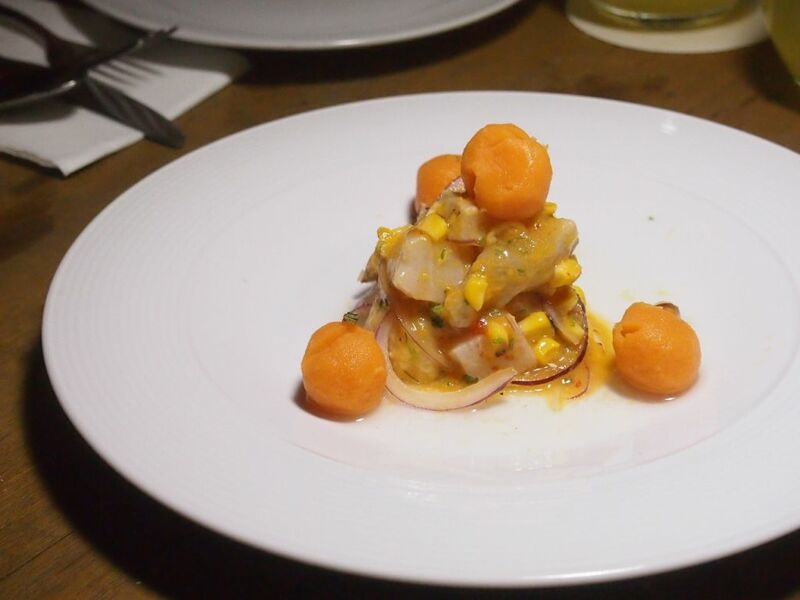 An appetite-whetting dish that features fresh seabass tossed with chopped aji amarillo, red onions and grilled corn. Those sweet potato balls were delightful but the seabass was impeccable. Everyone couldn't stop talking about how delectable the beef rib fingers were. 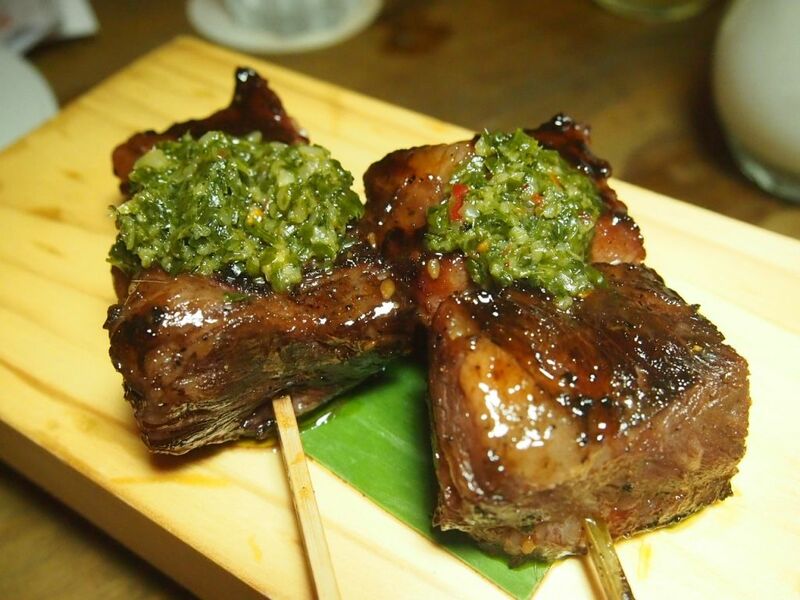 Those melt-in-your-mouth chunks paired up beautifully with chimichurri and were quite simply, divine. 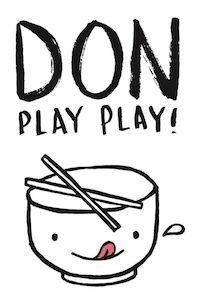 Remember to cast your votes online at www.hungrygowhere.com or via your social media platforms! Voting closes on 26th June at 2359 and 50 lucky winners will walk away with tickets to $100GOURMET.